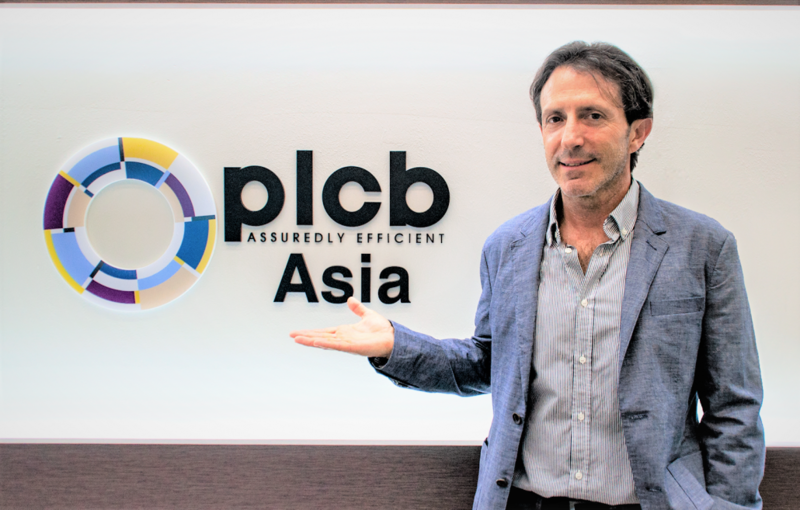 The Management of PLCB Engineering and I, Director of PLCB Asia, are pleased to present you PLCB Asia. Our affiliate is based in South Korea in Busan and operational since early June 2018. We have chosen to establish PLCB Asia in South Korea because the biggest majors of the Oil&Gas industry sector are building here their structures. Being myself a specialist in the field of the HVAC & Refrigeration systems and having evolved over the last 15 years in the design, installation and commissioning of HVAC systems within the sector of Oil&Gas industry (mainly for the French company TOTAL), we create an HVAC & Refrigeration entity within PLCB Asia. During the construction phase, the cost for mobilizing engineers dedicated to handle the execution of the ‘Field Engineering’ on the Asian shipyards is an heavy budget’s post of a project. Also, the substitution of the mobilization expatriated resources by Korean human resources as an alternative solution proposed by PLCB Asia, represents a significant source of cost reduction for the Oil&Gas compagnies. Not ‘conventional’, the mobilization of such resources will be realized in two stages. Mobilization of PLCB’s Korean engineers within the engineers of our customers and in the countries where the engineering of their projects takes place. South Korea is a country at the forefront within the technological sectors, but with very different usages from those of our Western countries. We have chosen to work in close collaboration with a Korean partner and have favored a company with a strong cursus and exceptional qualities: proven knowledge within majors Korean shipyards experiences and projects, but also a conceptual approach to the partnership in total adequacy with ours. We have headquartered our PLCB Asia in the offices of our Korean partner: VEOLTE. Strategically ideally located in Centum Haeunday business district in Busan, established in the Centum Sky Biz building, we are pretty close to the three largest shipyards of South Korea: DSME, Samsung and Hyundai. Most of the companies operating in the Oil&Gas industry are also based in Busan. PLCB Asia aims to develop his activities in South Korea, but also in South East Asian countries such as Singapore, China, or Malaysia, which are major established or emerging actors in Oil&Gas industrial sector. The recruitment of our Partners in South East Asian countries is based on the strategies developed in South Korea. 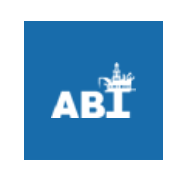 As Singaporean partner, we have chosen the company ABI, whom is very well established in the domain of Oil&Gas services in Singapore.